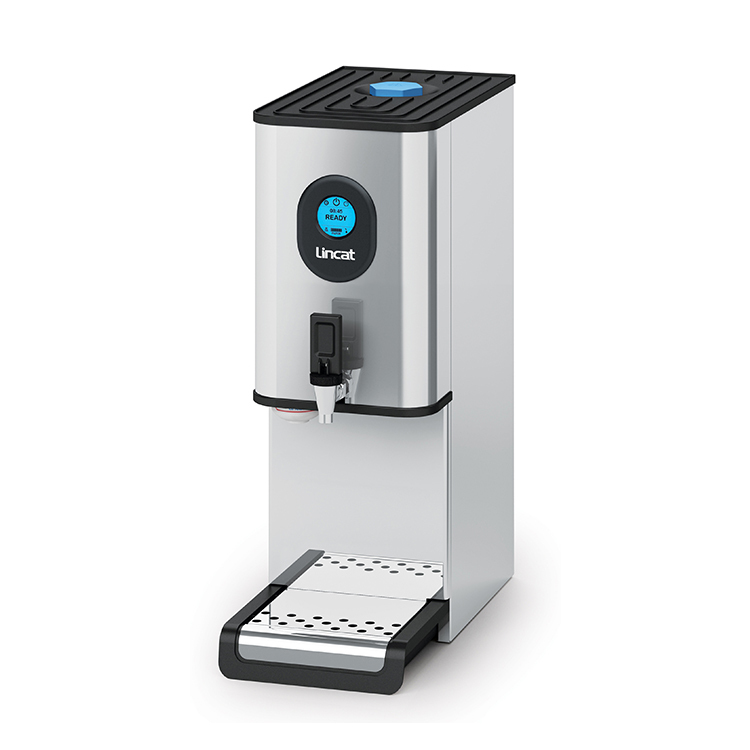 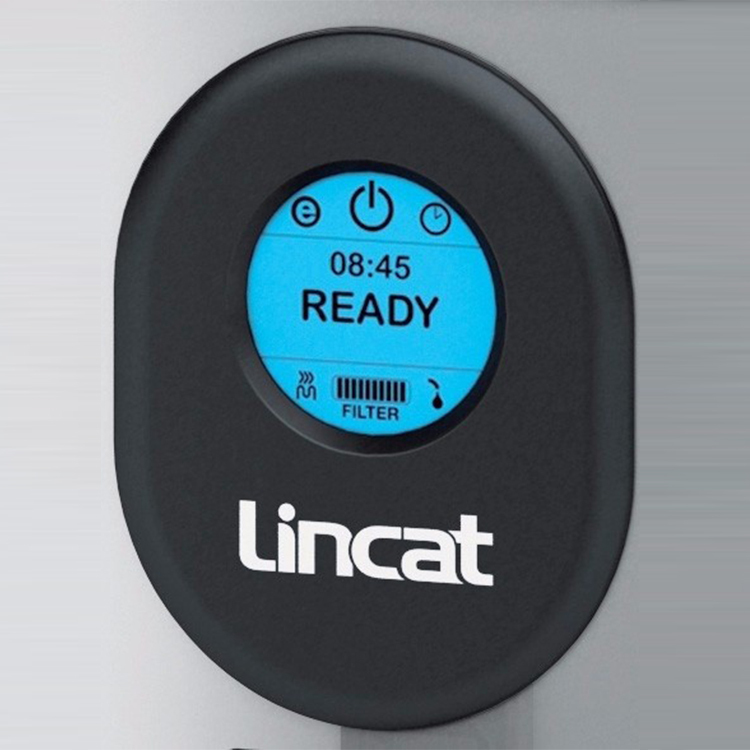 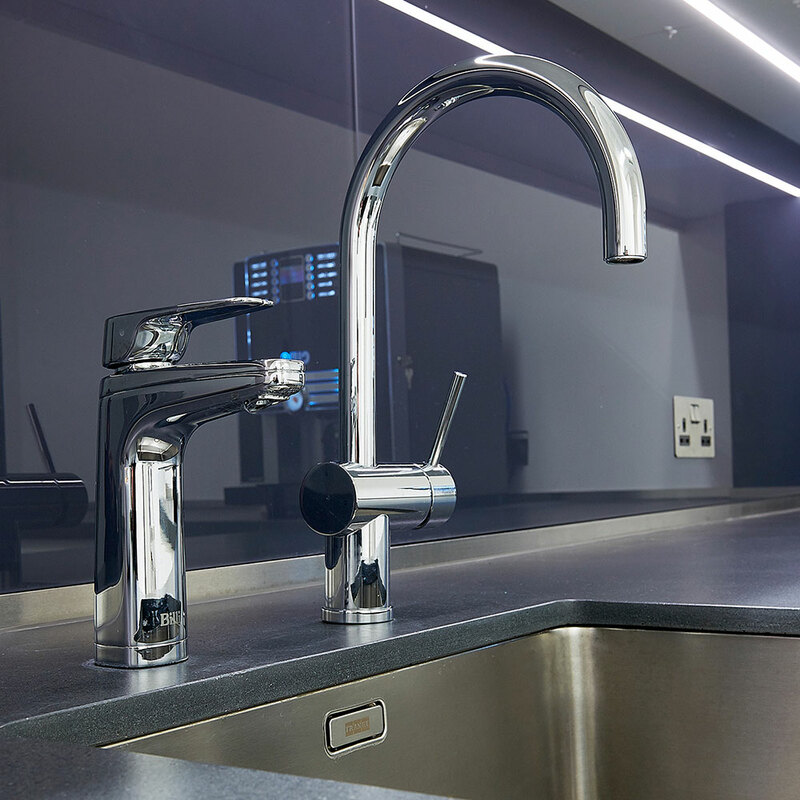 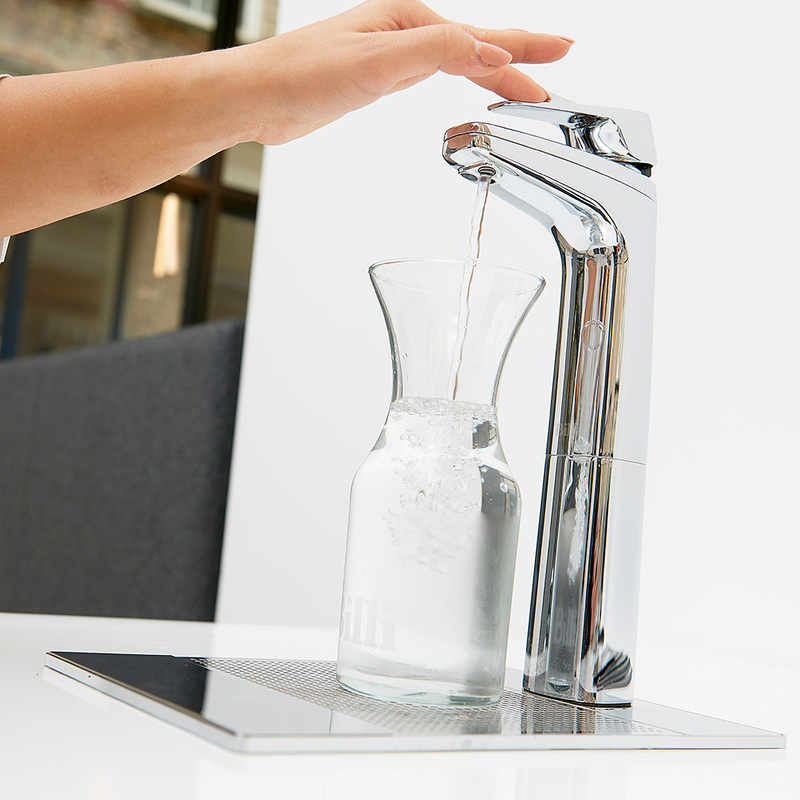 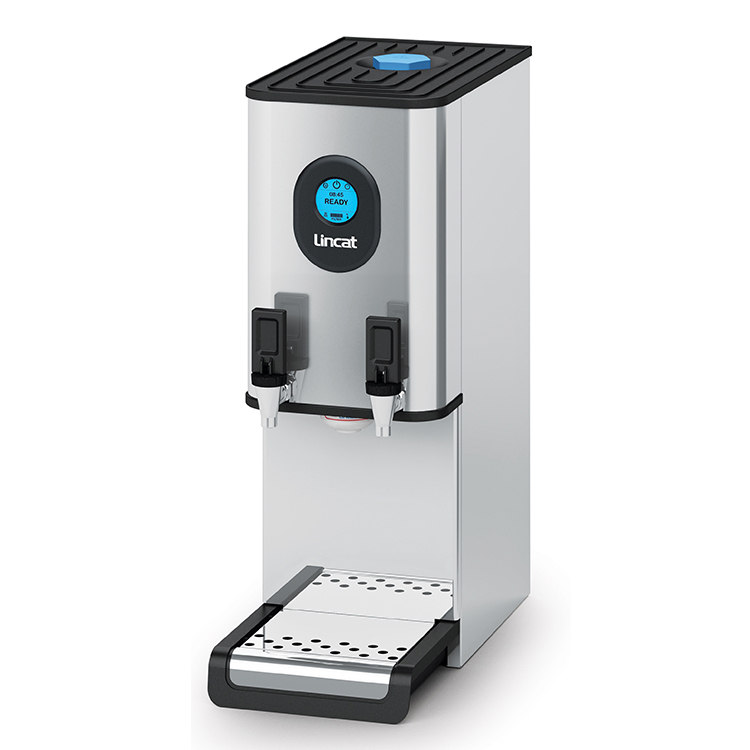 The Billi Quantra range of taps offer a range of options including chilled & boiling, chilled, boiling with hot & cold water, chilled, boiling and sparkling water, chilled, boiling, sparkling with hot and cold water. 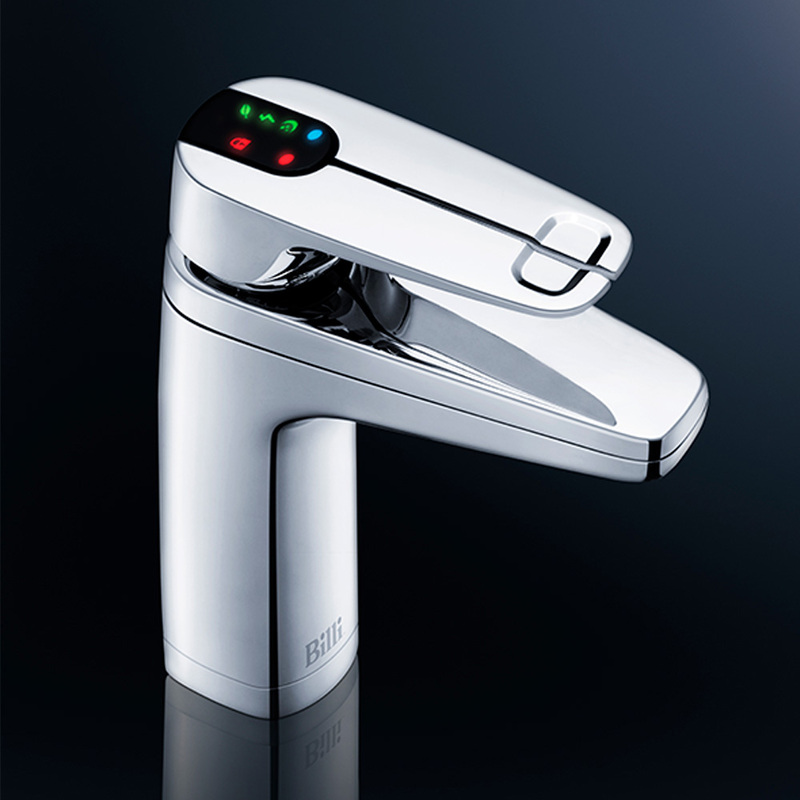 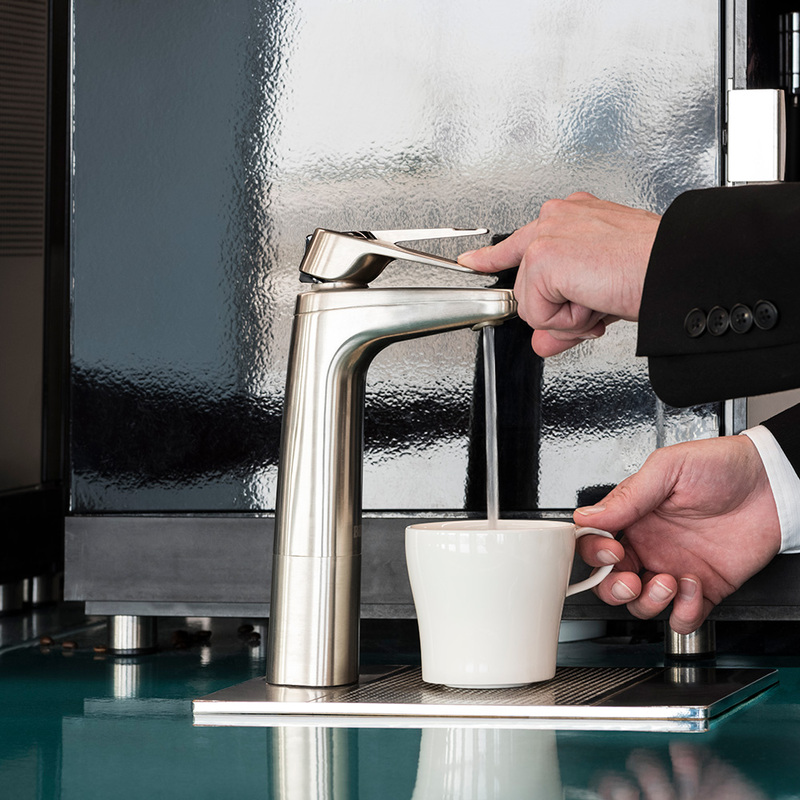 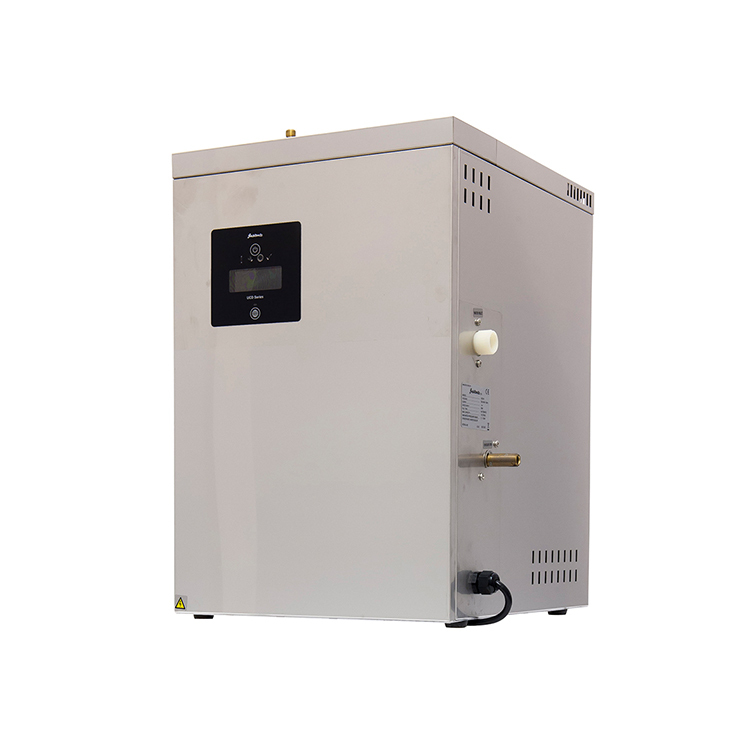 The hot & cold option takes away the requirement for a second under counter boiler for the sink water. 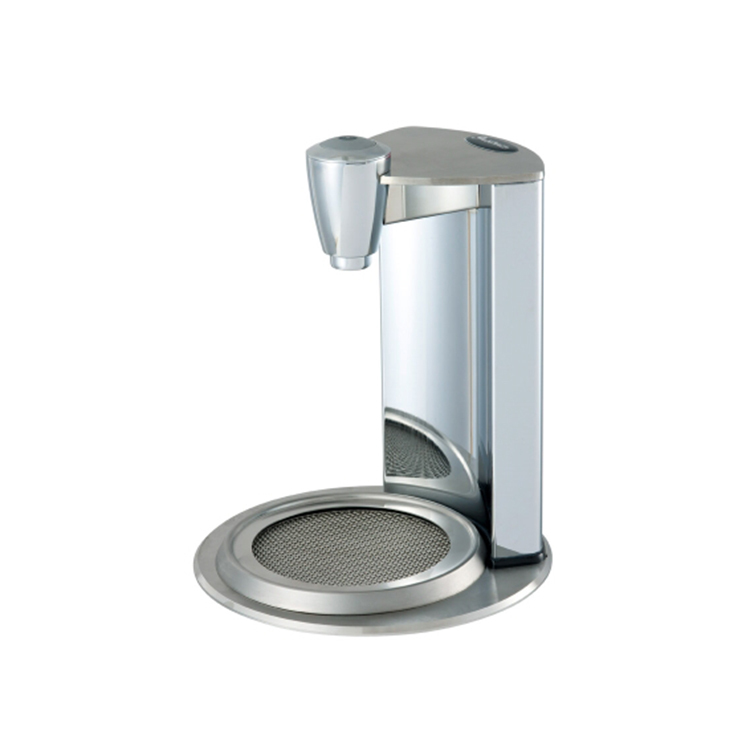 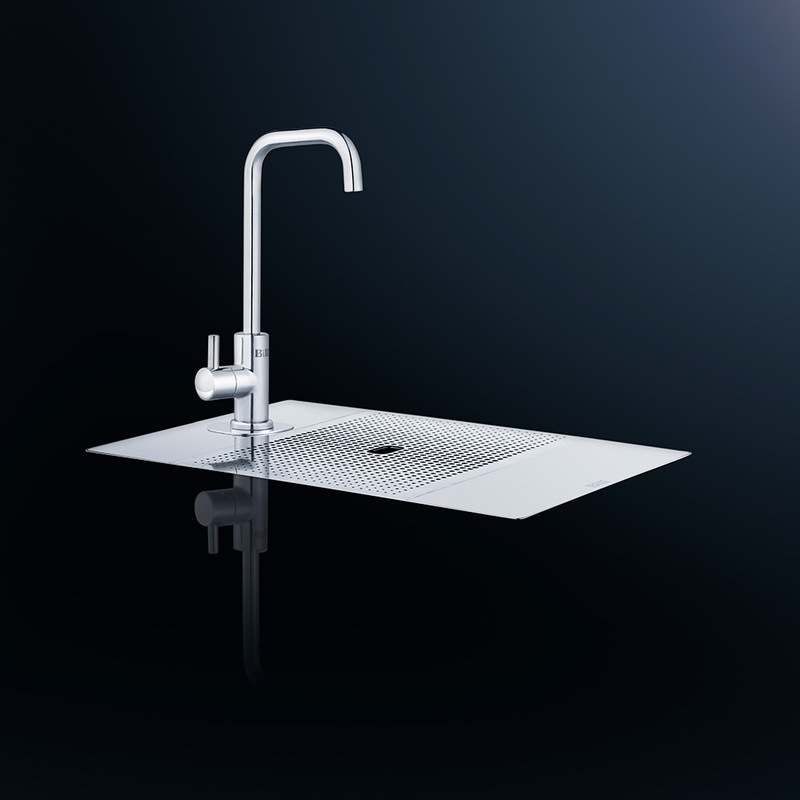 By utilising a special Billi sink mixer tap, the water for hand or dish washing is provided in addition to the boiling and chilled tap. 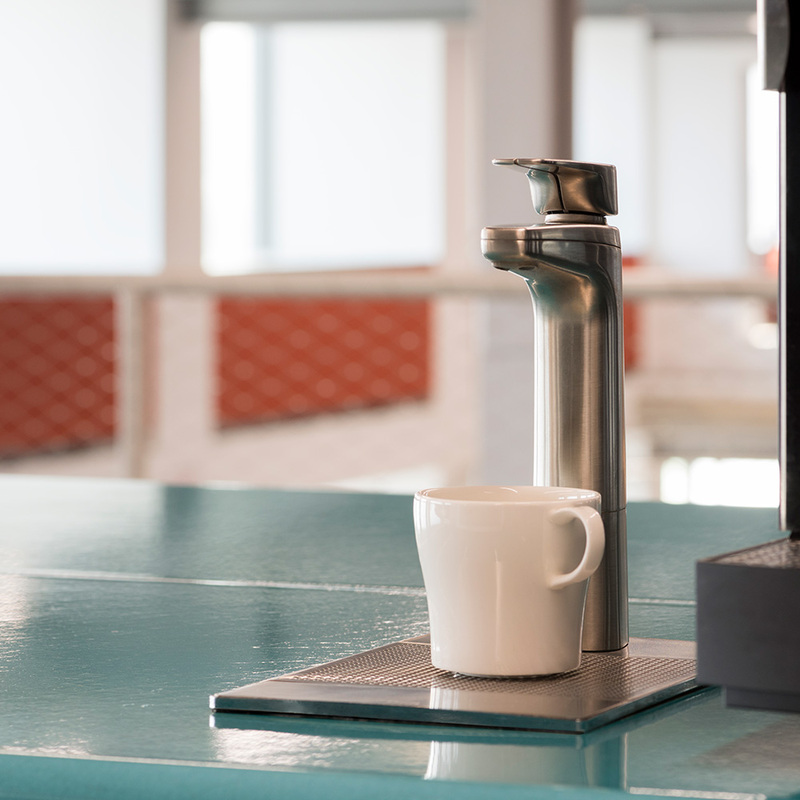 As with all the Billi range the focus is on space saving and the under counter units can often be half the size of others on the market.